The University of Applied Sciences in Eberswalde (Germany) is one of our long-term partners to advocate for Europe wildest places. To celebrate the 20th anniversary of the Bachelor Study Programme ‘International Forest Ecosystem Management’ the University hosts a symposium this Friday. The European Wilderness Society will be attending as one of the keynote speakers. Many places across Europe have a great potential to become a Wilderness. Yet, it is up to the people to decide where Wilderness is able to develop (again). It means that people will have to decide to not interfere with nature anymore. To let nature develop in a self-willed manner. One of the topics that European Wilderness Society and the University of Eberswalde work together on, are the UNESCO Beech Forests in Europe. Together with other partners, two full INTERREG proposals were submitted that are currently being evaluated. 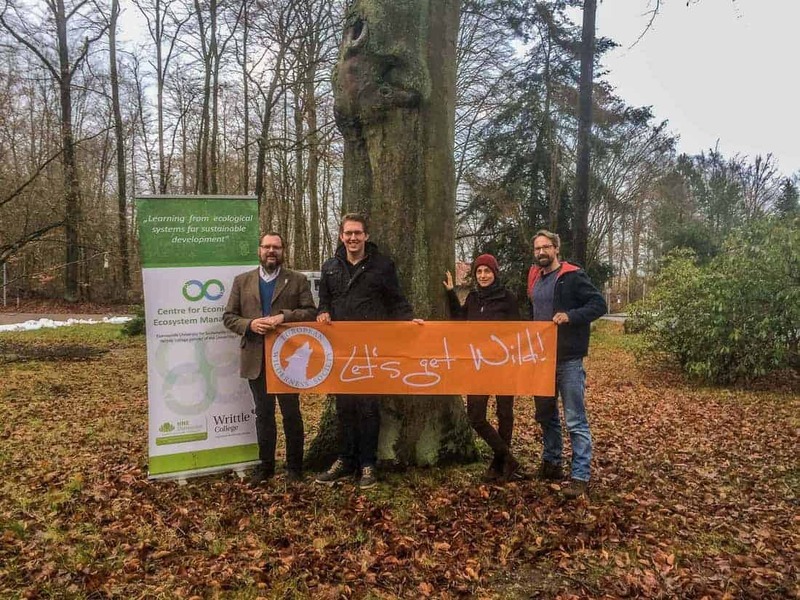 Visit the European Beech Forest Network to find out more. Stay up to date on the Wilderness news, subscribe to our Newsletter! Friends of the Bitterroot visit European Wilderness Society!